Transportation bookings have never been easier for our guests. 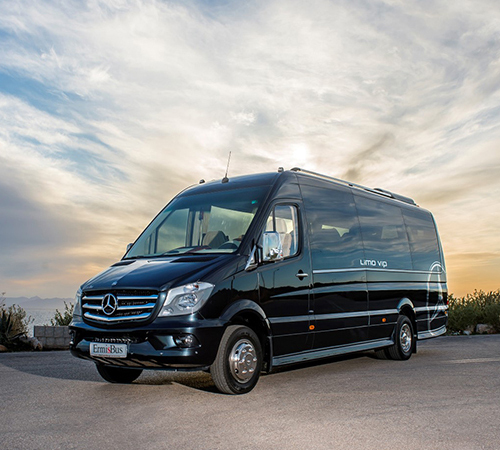 Whether you are planning your holidays in Santorini or whether you are looking the best means of transportation for you or for your group, our company guarantees the best transportation experience. We have made every aspect of our transportation services simple, professional and enjoyable. Typing your destination and your travel details you can book any itinerary in Santorini on-line, using our easy booking engine. We are committed to meeting and exceeding the expectations of our guests through our unremitting dedication to every aspect of service. Our Fleet features a variety of car classes and high-capacity vehicles for private/semi-private or group transportation. The prices are affordable even for the most luxurious vehicles and they vary depending on the itinerary and the car categories.